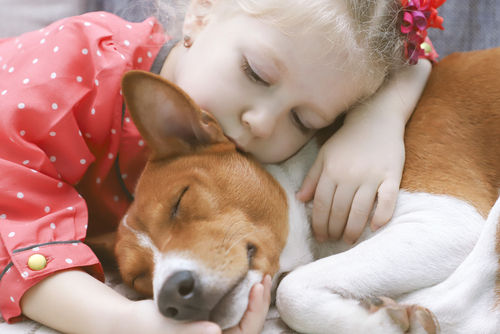 It turns out that owning a pet is more than just adorable cuddles and trips to the dog park. 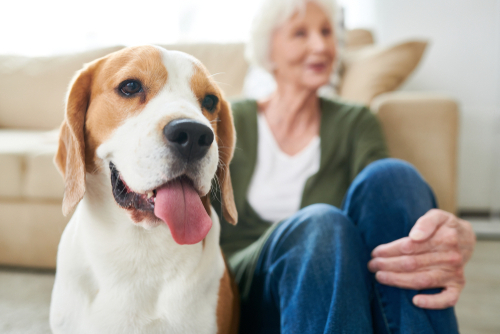 Owning a pet can also improve your overall health and wellness. On a psychological level, pets are shown to decrease levels of depression and anxiety. On an overall health level, owning a pet can decrease your blood pressure, increase your immune system, make you less likely to suffer from a heart attack and stroke, and more. A study in 2002 by the State University of New York at Buffalo found that having your pet around during difficult tasks can decrease stress. They found that having pets helped participants stay calm and focus on the task at hand. Pets were even more beneficial than having a close friend or family member nearby. Promises Treatment Centers, which helps recovering drug addicts allows pets into their rehab facilities. The CEO of the facility recommends that having your pet around makes the recovery process less stressful, making drug addicts less likely to reach for substances as a way to decompress. So, the next time you’re going through a tough time at home or work, try taking a breather to hangout with your pets. A study by the CDC suggests that having a dog can lower your blood pressure, especially for high-risk hypertensive patients. Oftentimes, stress can cause high blood pressure. When life throws you stressful curve balls, having a dog (or cat) that loves you unconditionally can help you feel at ease. It’s also thought that owning a pet gives you more opportunities to go outside and exercise, which strengthens your heart and lowers your blood pressure. 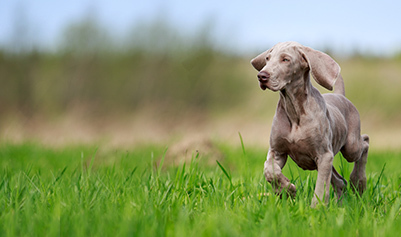 The CDC suggests that another healthy component of owning a pet is lowering your cholesterol. Research found that people who own pets (particularly men) have lower levels of cholesterol and triglycerides than those without pets. Who needs Cheerios, when you can get a dog. 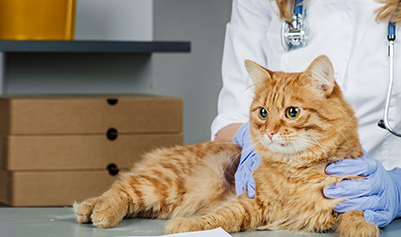 Like lower blood pressure, it’s not known if the pet’s presence is specifically lowering cholesterol, or if it’s caused by the lifestyle that comes with owning a pet. The majority of overall physical health benefits of owning a pet might be a product of their mental health benefits. There’s nothing like being greeting by a happy dog after a long day. Pets are also often used in various forms of cognitive therapy. For instance, at Walter Reed Army Medical Center, they give dogs to soldiers as a way to help with post traumatic stress disorder. Having a pet gives you something to look after, a purpose to get up in the morning, and someone that will love you unconditionally. This is geared more towards dog owners, unless you frequent cat cafes. Owning a dog can help you socialize, because they increase the likelihood that you’ll go out and do things. Something as simple as taking your dog for a walk around the neighborhood can cause you to bump into neighbors with familiar faces, who are probably excited to see your cute pupper out and about. Pets can be conversation starters, giving people a reason to talk to you on the streets. Not to mention, going to the dog park is a community experience, where you’re able to assimilate with other dog lovers. According to a study by the American Stroke Association, owning a cat makes you 30% less likely to develop a stroke. In the study, they followed 4,435 participants. After taking account for factors, like smoking, diabetes, and high blood pressure, the half of participants that owned cats were less likely to develop strokes. As we mentioned earlier, owning a pet reduces stress and anxiety, which in turn, protects your heart and lowers your blood pressure. It’s believed that petting a cat reduces the stress-hormone, cortisol, which lowers your heart rate and blood pressure.